Vintage yet avant-garde, retro yet totally up-to-date, and classic yet contemporary - that’s what we were aiming for with these stylish and comfortable swim shorts, and they’ve quickly become a new favourite with our customers worldwide. 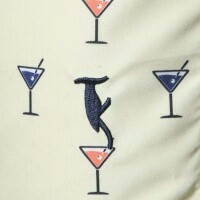 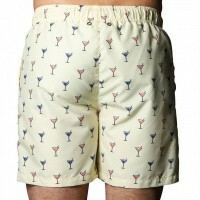 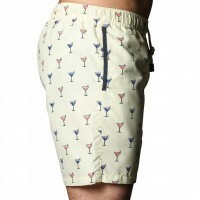 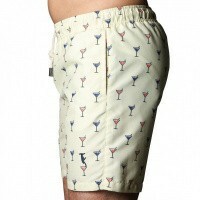 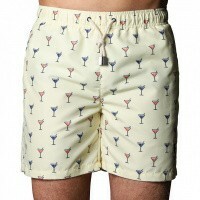 After all, who wouldn’t want to strut their stuff on the beach while wearing these eye-catching swim shorts? 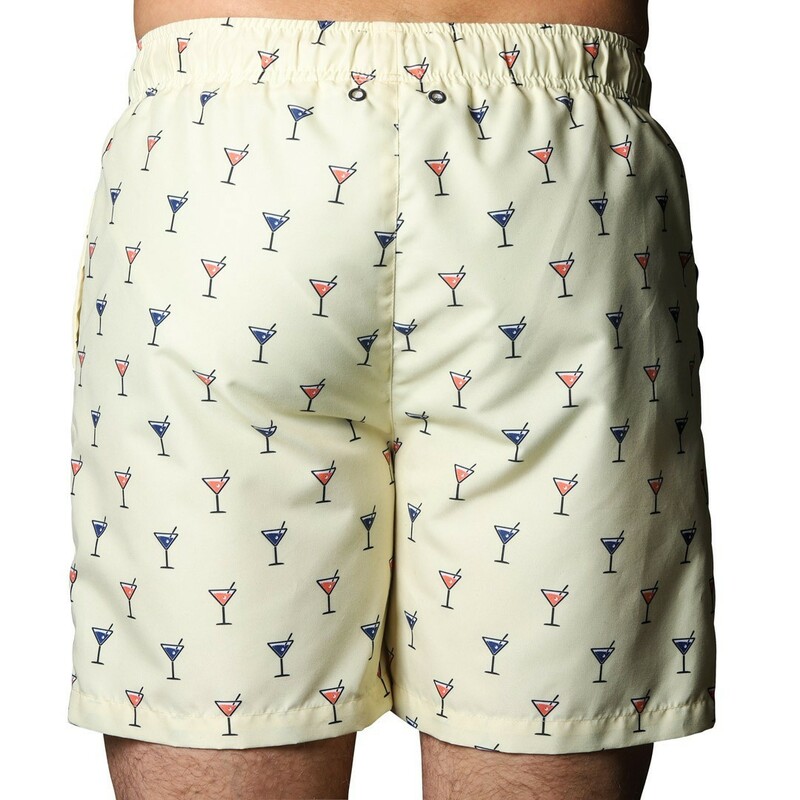 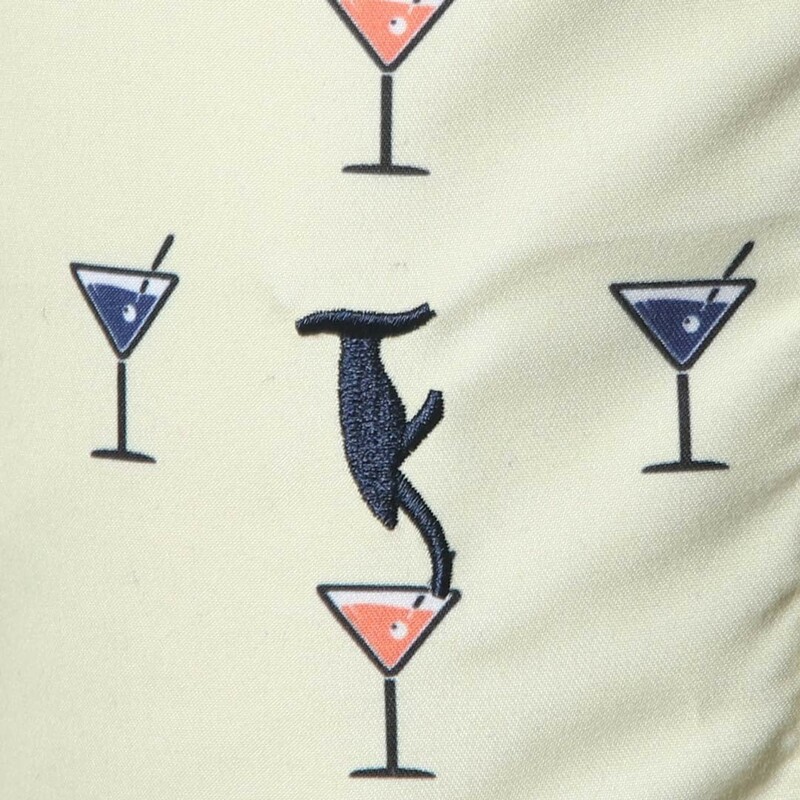 Boasting a funky cocktail motif, and bursting with a bright, fun, and distinctive colour, these shorts really capture the spirit of freedom that exotic vacations should always be all about. 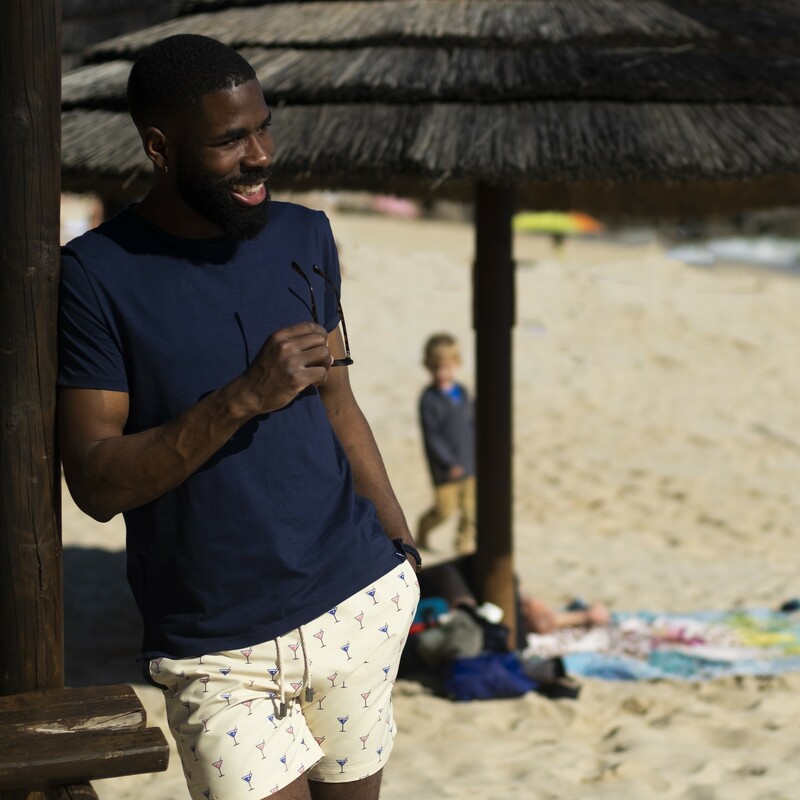 Perfect for a range of skin tones, and as comfortable as they are stylish, they’re sure to make you feel as good as you’ll look. 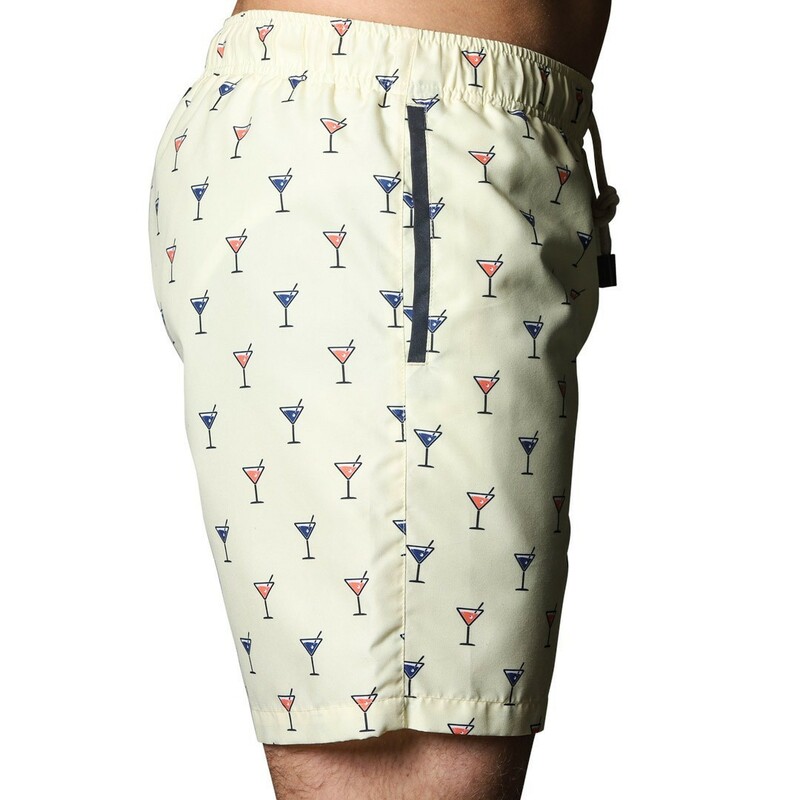 What’s more, you can be sure that our Venice Cocktail Yellow swim shorts are made from superior materials, and with no compromise made when it comes to quality. 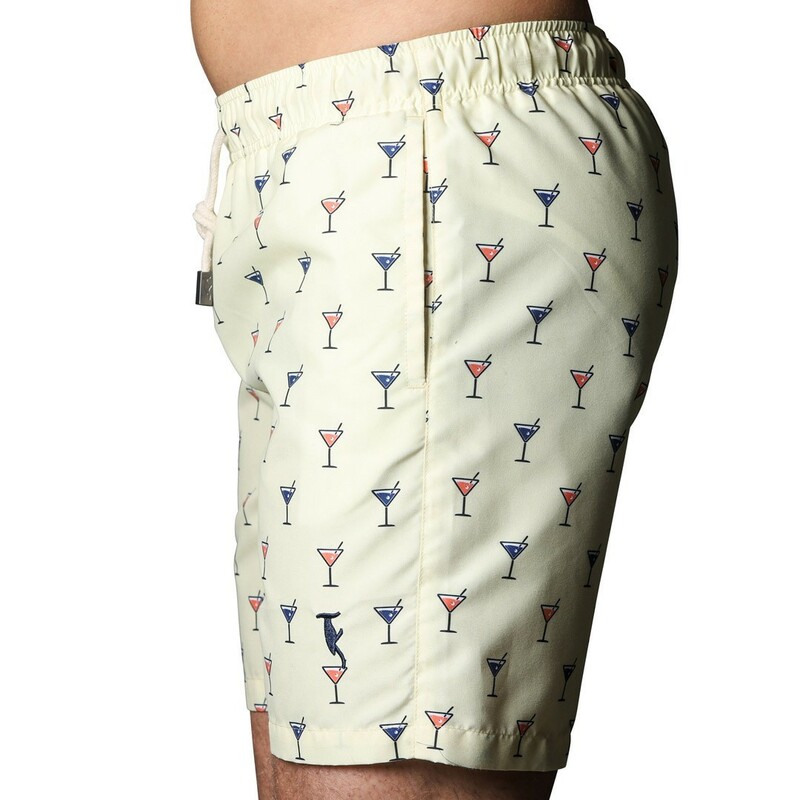 The perfect accompaniment to your next adventure!